Video games have come a long way from their cliché driving enigmas of wasting time, energy and making the world an anti-social place. In fact, they've proven to be just the opposite however some are still divided between the paradigms of the thinkers and the doers, with video games being on the cerebral side of things while doing things in the real world counts as real reality. Thinkers versus the doers however it is important to remember that every do is the result of a thought. So it doesn't hurt to sharpen that ticker of ours in a virtual way and video games are perfect for the job, complementing other mediums like film, television and books. Though keep in mind, its always good to balance your lifestyle with a bit of physical activity and there are certainly many games that up for the job of helping you to get and keeping you fit. Ubisoft Just Dance series comes to mind for that task. As more devices arrive that get us physically involved in the game world, the fitness level of gamers (both mentally and physically) will likely be positively affected everywhere. Not to mention the merits of physiotherapy for those who are differently abled. Currently existing devices on consoles such as Microsoft's Kinect and Nintendo's Wii series of consoles do much in this way to get players active. Perhaps as recognition technology and computer power advances, our webcams will play a much bigger role in terms of interactivity and as input devices for physical gaming. Perhaps in the near future, we'll see virtual reality become an avenue for virtual instruction as the technology spreads and is more affordable to a wider audience. For now and for years though we've had video games and they certainly have never been slouches as teachers. When using video games as an instructional tool do remember to keep in mind that you might have to fact check every once in a while. With that said, here's a list of some of the best video games that come to mind when it comes to learning knowledge, a physical skill or practical applications of what you've learned by playing. This ongoing article will be available from the Articles section of this site and will in all hopes continue to grow. The majority of games in this list are those with which I've personally had experience or those that come highly recommended. This has to be the grand daddy of all games in which you can learn a bit about history and actually change its course. In playing Sid Meier's Civilization you'll learn about the interconnectedness and interdependence of humanity's knowledge and progress as well as politics, diplomacy, strategy, civic management and goal setting. 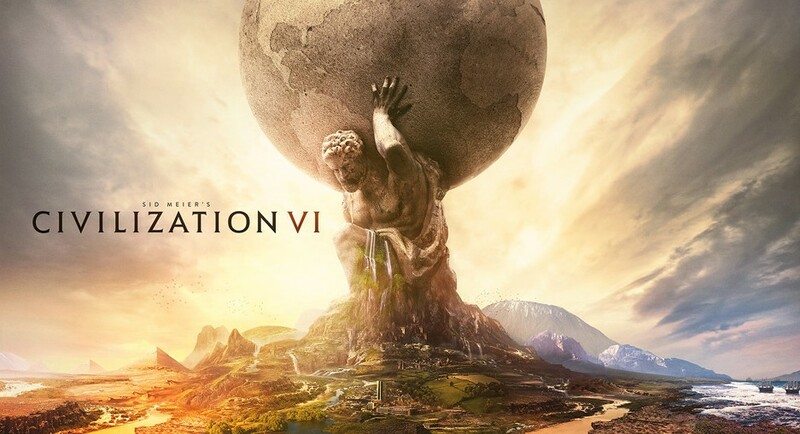 The game pits players as the leaders of their own Civilization (from a selection of different Civilizations) who must acquire land and the resources upon them, while developing their knowledge to produce and support their ever growing population. The game ends when the first Civilization develops the technology to build and launch a Space Craft to the nearest neighbouring star Alpha Centauri. Meanwhile you'll be competing against a host of other players, possibly both human and computer controlled AI opponents with whom you may choose to form alliances or wage war. You're also able to forge treaties that allow your civilizations to work together for your mutual benefit. Keep in mind that this is a turn based strategy game and might not be for all players. If you enjoyed board games like Chess, Checkers, Risk or Axis and Allies, then you'll likely enjoy Civilization. The game also eases players into the role of leader with advisors who tutor you along the way. Another one of the first simulations and the grand daddy of city simulations is Maxis Sim City. It has come a long way since the old days both simulation wise and graphically. In Sim City, you are the Mayor of a City that you create from the ground up, meaning the water, sewage and drainage pipes that keep your city sanitary to the hydro lines that keep your city powered. You're also in charge of laying down the roads that allow your citizens (Sims) to navigate the city. Once you've got some roads down, then your task is to zone different parts of the city for development by builders. You can select from industrial zoning which provides work for many of your sims. Commercial zoning gives them places to shop or offices from which to work. Finally you have residential zoning which of course allows builders to build homes and communities for your Sims to live. 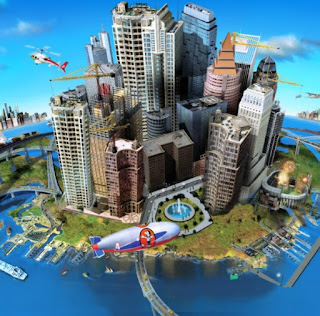 As your city grows, you'll have to set the tax rate, build hospitals, fire stations, police stations and other services and utilities to accommodate this growth. Excellent for anyone who wants to understand what goes into running and managing a city. Kerbal is relatively new on the block and is perhaps one of the best space sims to come along in a long time. Kerbal presents an alternate reality with a planet similar to our own called Kerbin that is inhabited by Kerbals, cute looking bug eyed characters that resemble the designs of Matt Groenig. Kerbals have just developed to the point that they are looking to explore their solar system and are on the brink of developing their own Space Program and that is where you come in. As the player you'll be in charge of researching, designing and building a variety of space craft, acquiring Science (the currency of knowledge and progress in the game) with the goal of landing Kerbals on the Mun (their version of the Moon). The construction of space craft is intuitive and versatile allowing the player to explore many possible designs from a variety of different parts that they must unlock by purchasing them with the Science they've earned by experimentation. The program really shines in its accurate physics modeling of space flight along with real world challenges that real astronauts must deal with in every mission. Everything from the fuel consumed during launch and the reduction in the space craft's weight as fuel is consumed to the torque and gimbal mechanisms are factored in making every launch realistic. Consider also that the engineering challenges are that you must get your Kerbals back to safety regardless of whether your mission is a success or not as you do have a finite crew from which to draw. Some people might be turned off by the cutesy graphics of this game but suffice it to say that this game is played by everyone from ten year old rocketry geniuses to real Astrophysics Engineers. If that isn't an endorsement I don't know what is. The game is open ended so it doesn't end when you reach the Mun. You can keep on going and develop missions to any of the other planets in the Kerbin Solar System. You can even develop a Space Station Program and any number of other goals. Its really up to you giving this one tremendous re-playability. It also sports one of the most dedicated modding communities this side of Skyrim. Numbers: If you love numbers, you can actually get at them and calculate many of the game's systems on a calculator much like the Apollo Astronauts did on paper using calculus, but you don't have to. Remember that the task is to get the Kerbal's safely to the Mun. 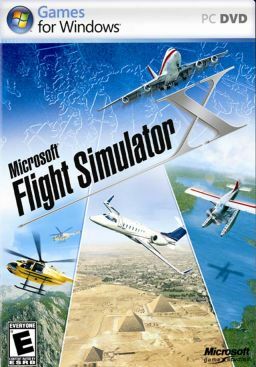 Microsoft has been making flight simulators for years. The first in their Flight Simulator series hit software shelves in 1979 with crude graphics and accurate flight dynamics allowing players to fly Cessnas, Lear Jets and the Sopwith Camel (a WWI biplane). Ten versions later and Flight Simulator allows you to fly to and from just about any airport in the world, with real world weather and flight traffic conditions that are current to the second selecting from a wide variety of planes included in one of the best flight simulators out there. In Flight Simulator X, you'll be flying fast flying jets like the F-18 to commercial jet liners such as the Airbus 320 or even a selection of Bell Helicopters. It lets you log hours just as you would for your real world flights. Similar games include: Take On Helicopters, X-Plane 11, Strike Fighters 2, Combat Air Patrol 2. Nearly every child at one time experiences that dream of driving a big rig truck down the highway and blowing the airhorn for their fans and passersby. These games actually offer you a lot more. They allow you to build and run your own trucking empire from the first truck and driver which of course would be you. Not only will you be learning skills such as how to drive a tractor but you'll also learn how to hook up to trailors, how to navigate and back into docks of varying difficulty but that's just part of it. 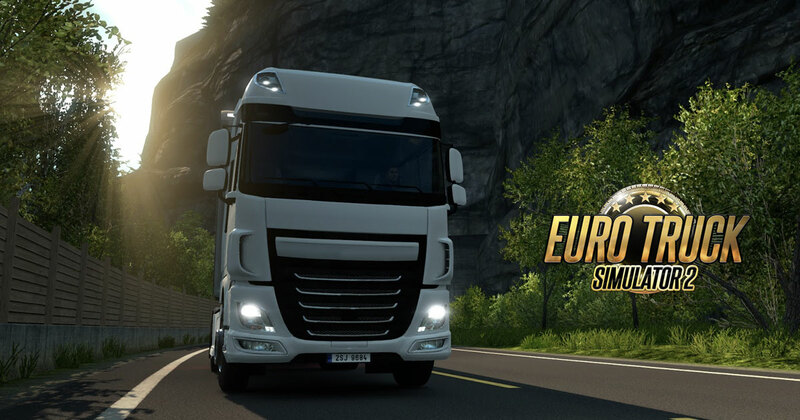 These simulators also keep you on your tows in terms of the business of managing your trucking company. That means landing the jobs, managing the space in your trailer and the order in which they're loaded means that you'll be delivering in the reverse order (just like a First-In Last-Out queue in computer science). How about the price of fuel and how it affects your bottom line because the longer the haul and heavier the load, the more the fuel you'll use. What about truck and cargo insurance? So all of these factors play into your efficient management skills all while driving a big rig and blowing your airhorn for kids as you pass them, admiring from passing cars. The skills you'll acquire will help you in many ways in the real world and likely give you a bit more respect for the job that truckers undertake. These games also boast cosmetics that allow you to tailor your trucks so you can represent your country during the olympics or just about any other event. 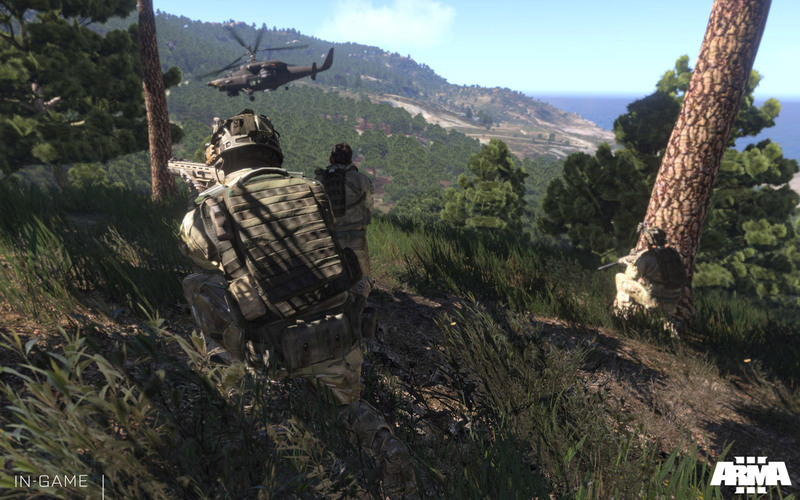 Arma (currently in version 3) is a complete tactical military simulator down to the combat infanteer level. It does involve military combat and a variety of real world equipment to facilitate the accomplishment of each mission, not to mention an infrastructure and advanced AI but it is not limited to combat alone. Where this simulation really shines is in the ability of the player to command and plan the tactics of a team and the effective use of their equipment. The equipment too is accurately modeled from the various land vehicles such as the Humvee, personnel carriers and main battle tanks to an array of helicopters and jet aircraft as well. In fact, you could almost regard this as an accurate everything simulator in terms of much that happens on the battlefield. Many of the missions as well don't always involve combat and quite often are geared to peace keeping missions where the player must use their tactical forces to protect the local indigenous population from attack by a clandestine force. In this essence it certainly reminds us of the important role that the Soldier plays in peacekeeping, acting both as protectors and diplomats. Overall this simulator is an effective learning tool for management of human power and resources. This game allows you to design circuits and their corresponding firmware drawing from a pool of real world electronics components and gadgetry like micro-controllers, memory and boolean logic gates. It also sports its own assembly language (for writing the actual firmware and hardware level coding). During this game you'll be learning real world skills that can be later applied to Computer Programming and Computer and Electronics Engineering. This is certainly recommended to any young students who are interested in electronics and software programming or to those who'd like to further their skills in these areas. Rockstar Games have taken a bold step in this title bringing end users into the world of crime dramas and murder mysteries. The artistic direction of the game presents a noir style that is reminiscent of films like Hollywood Confidential and classic The Maltese Falcon. 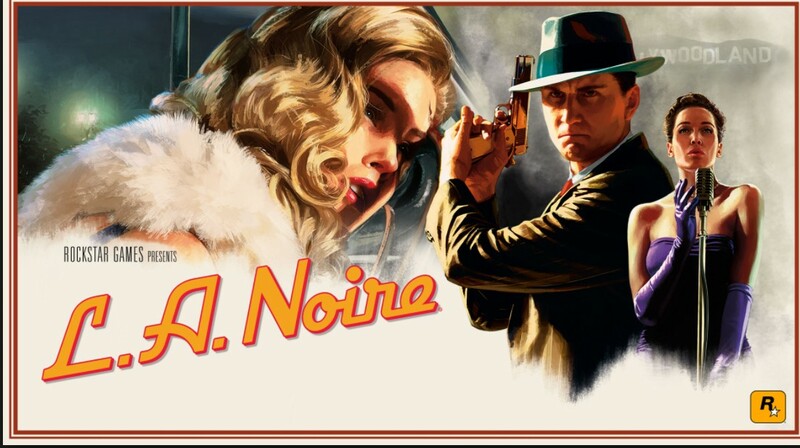 It allows players to step into the shoes of a Police Officer solving each case in turn and progressing through the incredible storyline in the open world of 1930s Hollywood. One of its greatest features are the facial animation system, which allows players to evaluate the responses of those they question during investigation. In this sense and how each case is investigated by players using real investigative techniques. In all this game is a intense thrill to play as much as it is a learning experience though it is certainly recommended for mature players.